This long par 5 has a wide landing area off the tee with a few fairway bunkers framing the fairway that can capture tee shots. 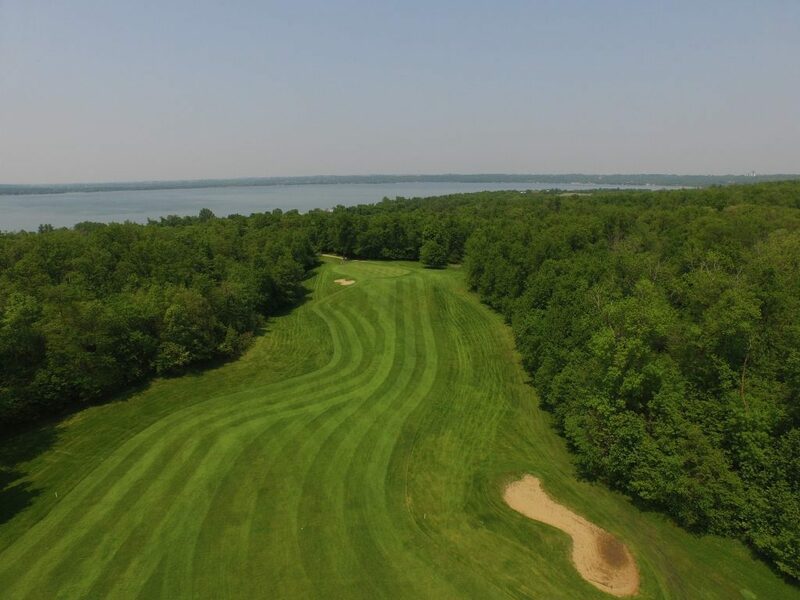 The fairway rolls down about 155 yards away from the green and then rises back up so that there are lots of options for approaching the green, which sits on a ridge. The green is large and relatively level.